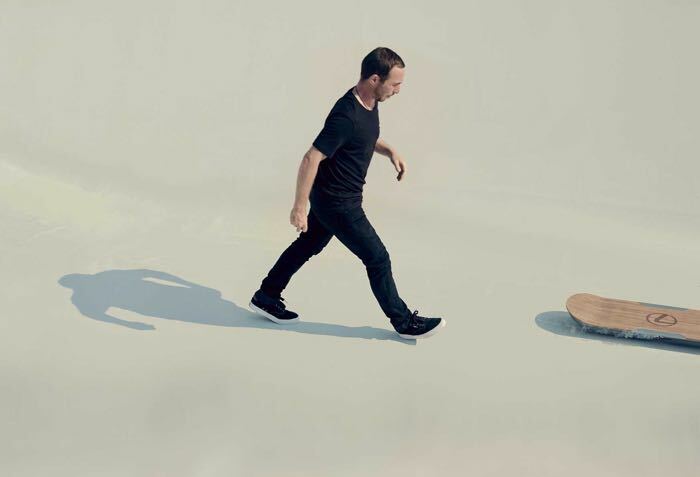 Lexus has released another video of their Hoverboard. The Lexus Hoverboard uses magnetic levitation to hover above the ground, it also uses liquid nitrogen for cooling. As yet there are no details on exactly when the hew Lexus Hoverboard will be announced, we have no idea whether it is an actual product or a prototype that Lexus have developed. This is one device we are looking forward to find out more details about, as soon as we get some more information, we will let you guys know, lets hope this turns out to be an actual device that will go on sale.